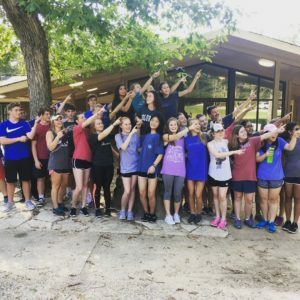 What is Youth Leadership Collierville? 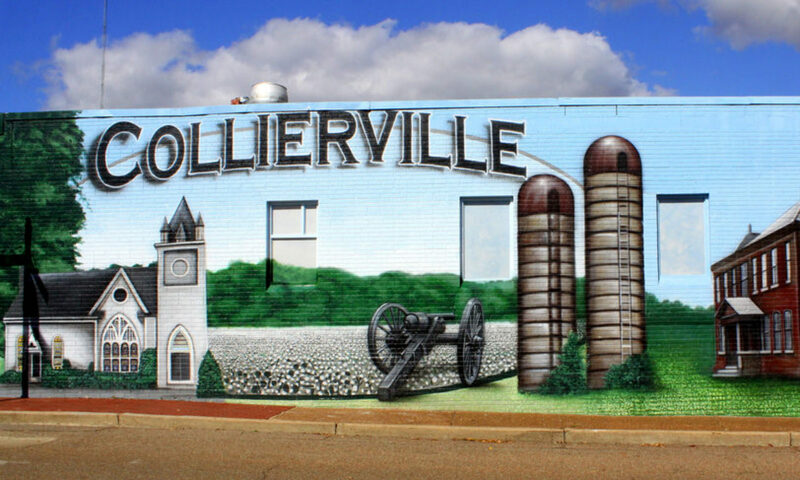 High school sophomores and juniors currently living or attending school in Collierville (including public, private, and home school students). • An overall grade point average of 3.0 or better. • A school attendance record of 90 percent or higher. 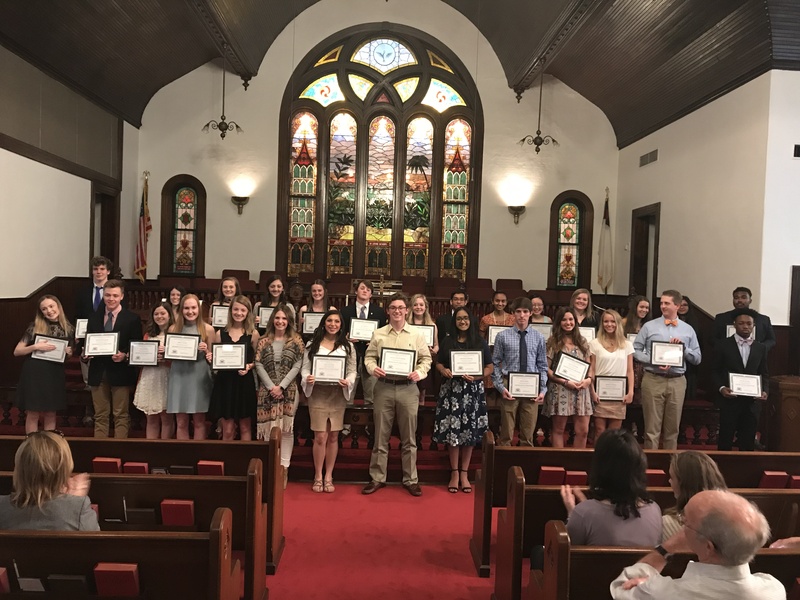 A selection committee will review completed applications to form a class of motivated, concerned students who have the desire to improve their school and community. Tuition of $350 is due before the first class day. Tuition may be paid by check or by credit card using PayPal. Click the “Donate” button below to use Visa, MasterCard, American Express, Discover, JCB, and Diner’s Club. The program will consist of 7 sessions at various locations, with graduation in April. Each student will also be required to complete 10 volunteer service hours from September through March. Students will be expected to attend all of the sessions to successfully reach all of the objectives of the program necessary for graduation. It is very important for students to make the commitment to the program to attend each class day. Only one excused absence is accepted to be able to graduate. It is the responsibility of the parents and students to provide their own transportation to and from program locations unless otherwise noted.